CHARLESTON, SC (WCSC) - Customers have spoken out in a new survey showing that Chick-fil-A serves up the satisfaction for the best customer experience in the fast food industry. This is according to the Temkin group, a firm focusing on customer experience research, consulting, and training. Ten thousand US consumers participated in the survey, ranking 293 companies across 20 industries. 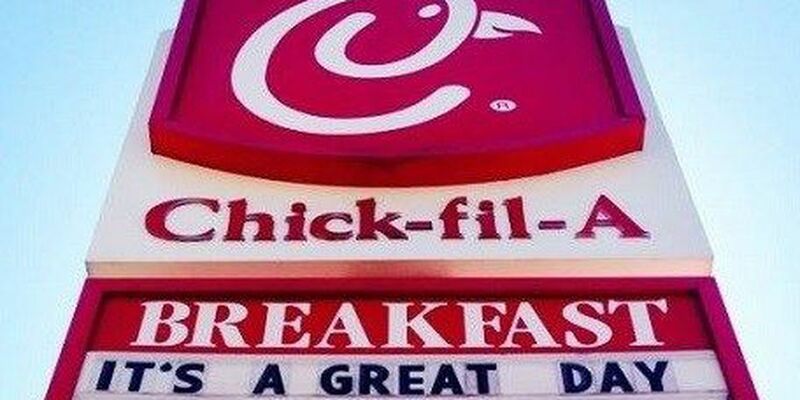 Chick-fil-A earned the top spot among all fast food chains for its fourth consecutive year. It ranked fourth among all 293 companies surveyed. The number two spot in the fast food category went to Papa John's, placing the pizza chain eighth on the total list of companies. Other fast food chains to earn an "excellent" rating are Dairy Queen, Panera Bread, Subway, and Sonic.